We receive many e-mails every day requesting a bibliography to study topics related to electrocardiograms more in depth. That is why we have decided to create a list of the books we have used to create our website, and where to acquire them legally. To do so, we are putting the links to Amazon where you can by them right in your hands. Remember that My EKG does not sell any of these books. We just summarize each book and provide you with its link on Amazon. So if any of the products are damaged, you should contact Amazon. 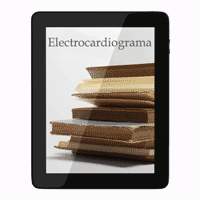 These are the digital books on electrocardiograms that we recommend. They are in the Kindle format (Amazon ebook format). Until recently, it was only possible to read them on their devices, but Amazon already has a free application that allows you to read them on most tablets and smartphones. The ECG Made Easy is regarded as the best introductory guide to the Electrocardiogram. 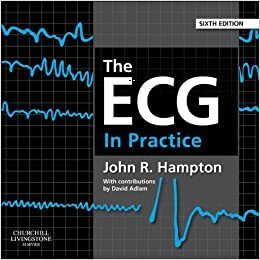 Hailed by the British Medical Journal as a "medical classic"
This famous book encourages the reader to accept that the EKG is easy to understand and that its use is just a natural extension of taking the patient’s history and performing a physical examination. It directs users of the electrocardiogram to straightforward and accurate identification of normal and abnormal ECG patterns. My EKG team recommends this book if you want to start studying the EKG. It is also useful to remember forgotten details, and recover simple analysis when reading an Electrocardiogram. The ECG in Practice, this clinically-orientated book shows how the EKG is used to aid the diagnosis of patients with cardiovascular disease. Written in a very intelligible way, this manual explores several different EKG patterns that can either be seen within the range of normality, or abnormality for a symptomatic, unhealthy patient. It can be used as a reference book and be a very helpful tool in the medical practice, especially if an ambiguous or uncommon cardiac electrical pattern is shown to a student or less experienced physician, helping them get to a vital diagnosis by bridging the gaps in one's knowledge. 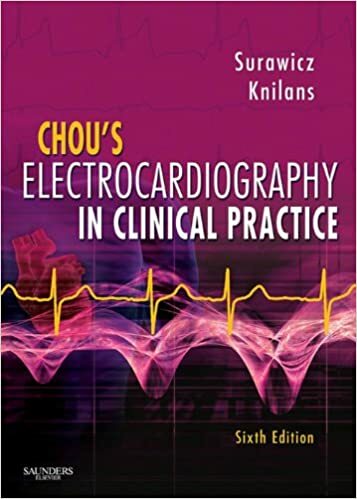 Excellent book on electrocardiography. It is one of the most frequently used by our team on our website. It is simple, didactic and well organized. Clinical Electrocardiography: A Simplified Approach, 7th Edition goes beyond the simple waveform analysis to present ECGs as they are used in hospital wards, outpatient clinics, emergency departments, and intensive care units-where the recognition of normal and abnormal patterns is only the starting point in patient care. 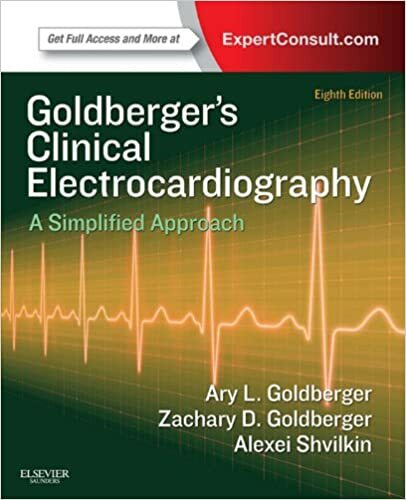 With Dr. Goldberger's renowned ability to make complex material easy to understand, you'll quickly grasp the fundamentals of ECG interpretation and analysis. Widely considered the optimal electrocardiography reference for practicing physicians, and consistently rated as the best choice on the subject for board preparation, this is an ideal source for mastering the fundamental principles and clinical applications of ECG. The 6th edition captures all of the latest knowledge in the field, including expanded and updated discussions of pediatric rhythm problems, pacemakers, stress testing, implantable cardiodefibrillator devices, and much more. It's the perfect book to turn to for clear and clinically relevant guidance on all of today’s ECG applications.